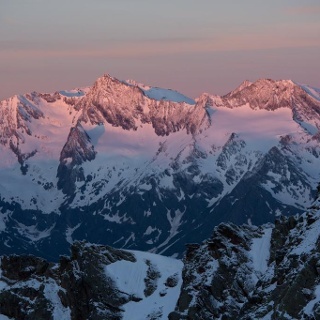 Following the secret Smugglers‘ Routes you walk towards the ridge of Windachscharte at 2862 meters. 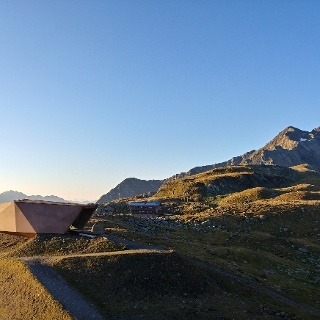 Here you cross the border between Austria and Italy on a trail deeply rooted in history. 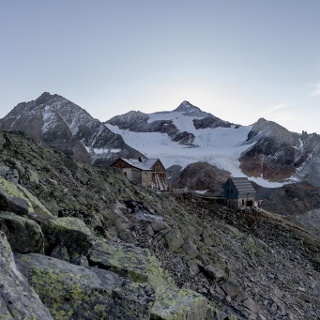 Overlooking scenic Passeiertal Valley, a descending path leads down to Timmelsalm Hut. Right below you also reach the Timmelsjoch High Alpine Road, a famous panoramic route leading from the rear Ötztal to South Tyrol. 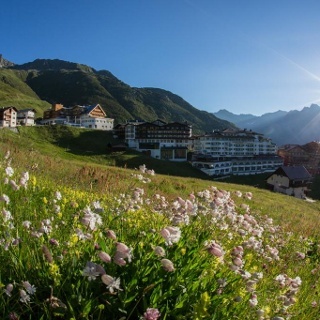 Nearby Gasthof Hochfirst is located right on the Timmelsjoch Road. 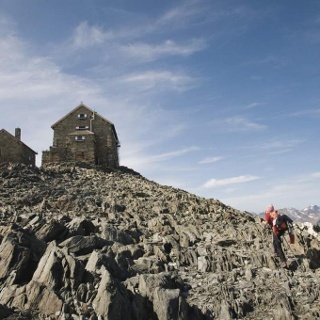 Those who want to extend the tour can take the fork-off to Schneeberghaus mountain hut at the height of Lake Schwarzsee. 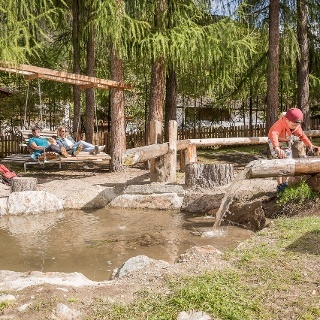 Enjoy a rewarding journey back in time to South Tyrol‘s deeply rooted mining history. Also renowned for excellent lunchtime meals.